There are two bodystyles to choose from: a panel van and a pickup. The van is a compact design, but the tall shape means there's plenty of loadspace. It's totally flat in the back with no intrusions from the wheel arches. Underneath the main deck is a separate area which is ideal for carrying bags or smaller items. The pickup is ideal for landscape gardeners, with hinged dropsides and tailgate. 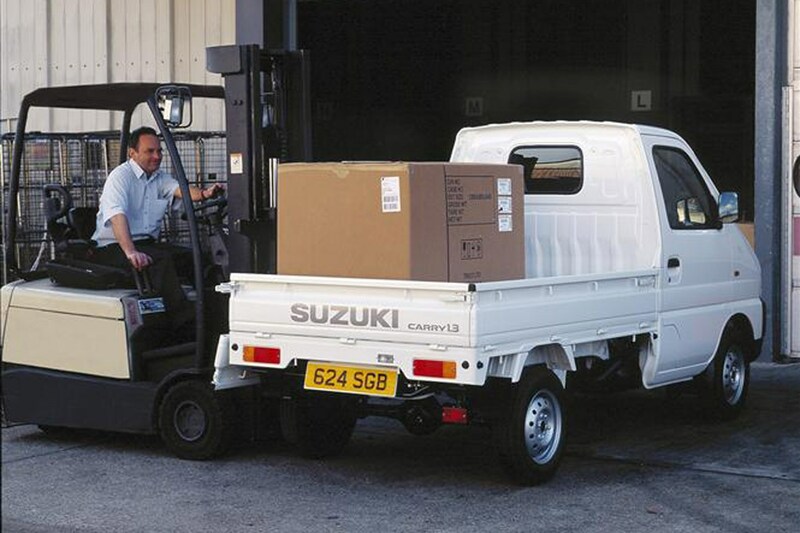 Its payload capacity is 577kg for the panel van and 665kg for the pickup.